Would this make good wallpaper for the guest bathroom? 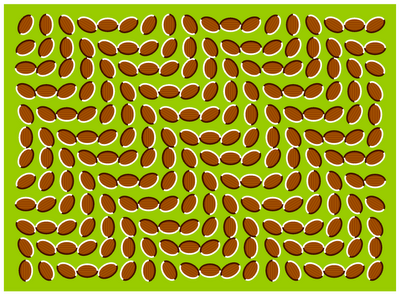 Who knew you could queasy from an optical illusion? Seriously - I'd have custom tiles made and put it in the guest shower. Change the green to blue.